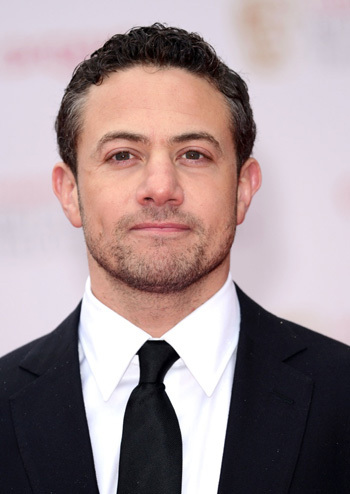 British Actor Warren Brown known for his roles in “Luther”, “The Dark Knight Rises” and “Byzantium” will star in Bahamian film “Cargo” written and directed by Kareem Mortimer. The film explores the miry world of human smuggling and stars Brown as a humble fisherman who gets sucked into life as a prolific human smuggler to pay off a debt. Nassau, Bahamas – British Actor Warren Brown of BBC America’s critically acclaimed crime drama series “Luther” will star as the main character in the Bahamian feature film “Cargo” by award-winning filmmaker Kareem Mortimer. “Cargo,” written and directed by Mortimer explores the miry world of human smuggling and is loosely based on Mortimer’s 8-time award-winning short film “Passage”. Brown, also known for his roles in “The Dark Knight Rises” and “Byzantium” will star as Kevin, a humble fisherman who becomes a prolific human smuggler to pay off a debt. Trevite Willis and Alexander Younis are producing the film which features a cast of Canadian, British and Bahamian actors. Canadian sales agent Cinemavault will handle worldwide distribution and sales of the film. Production is slated to begin in May in Nassau.